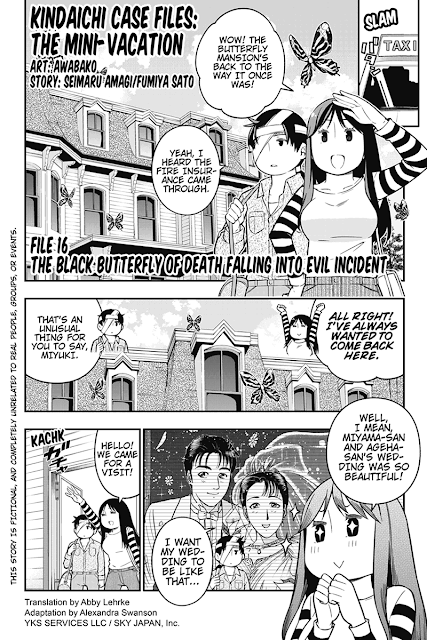 Kindaichi and Miyuki arrived in Butterfly Mansion. 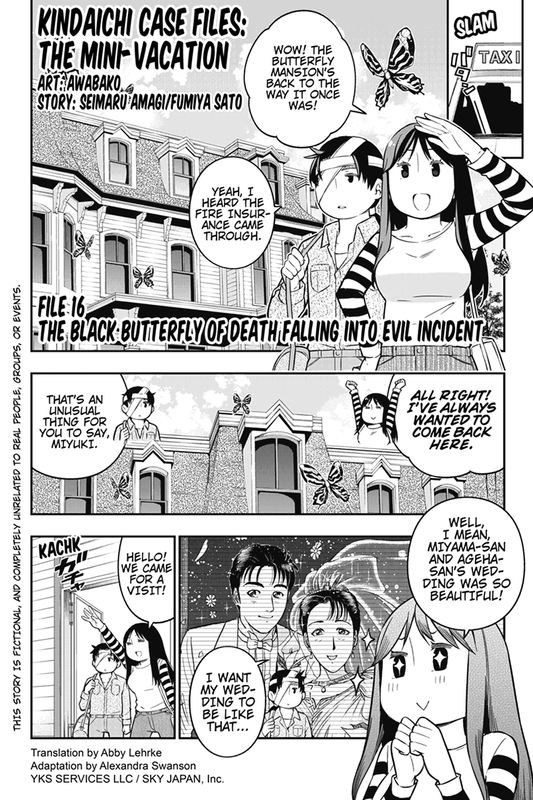 After Magic Express Case, they're went to Butterfly Mansion to meet Miyama and Ageha. But what they see there are different than they thought.